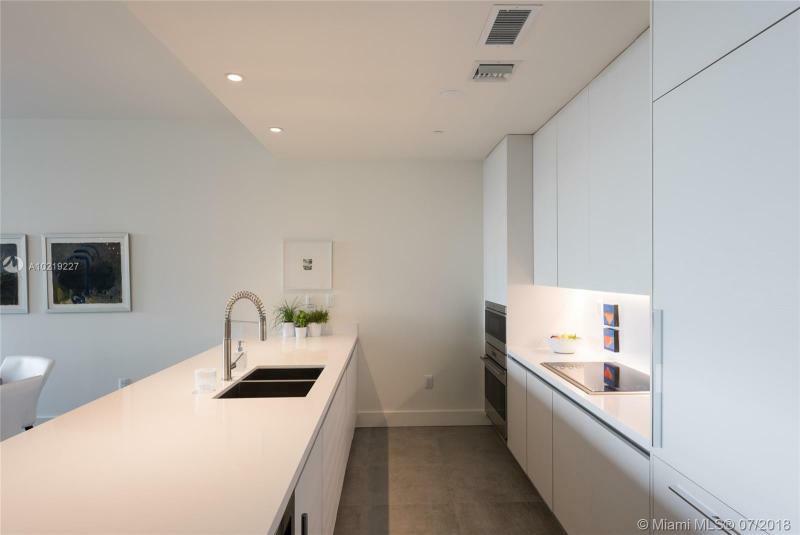 Marea Condo in South Beach is an amalgam of stunning location, highly creative design and state-of-the-art resident-centered service. 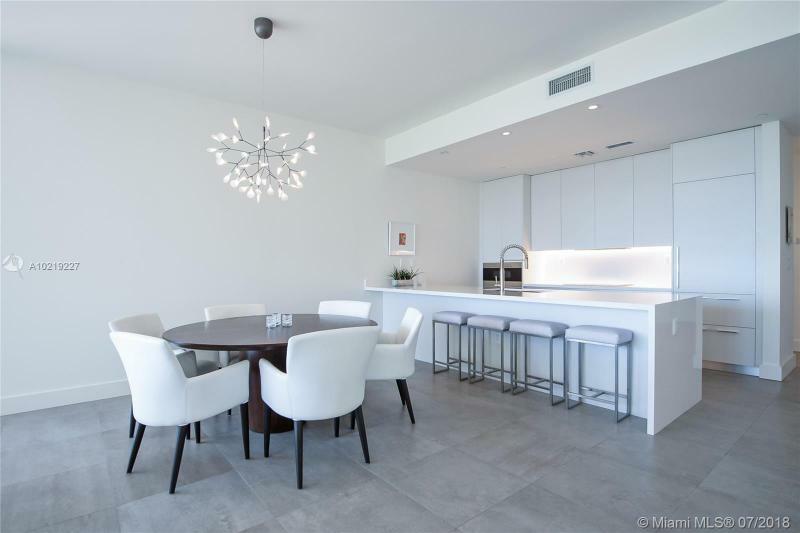 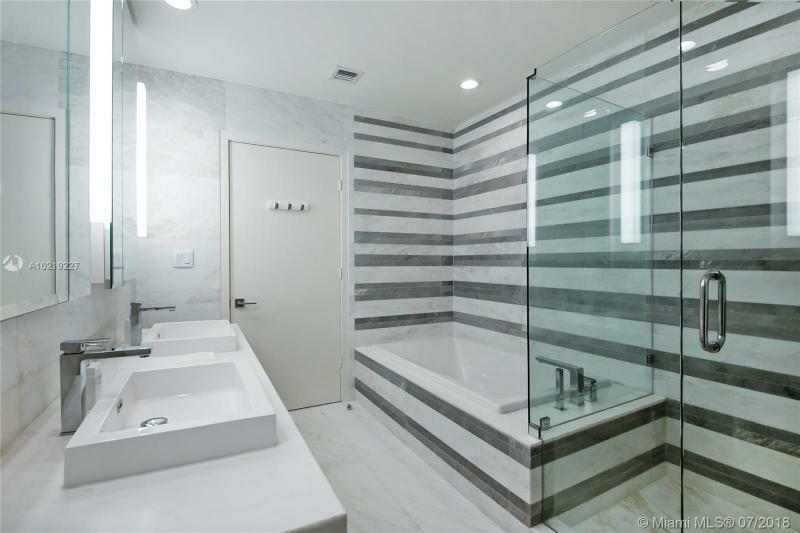 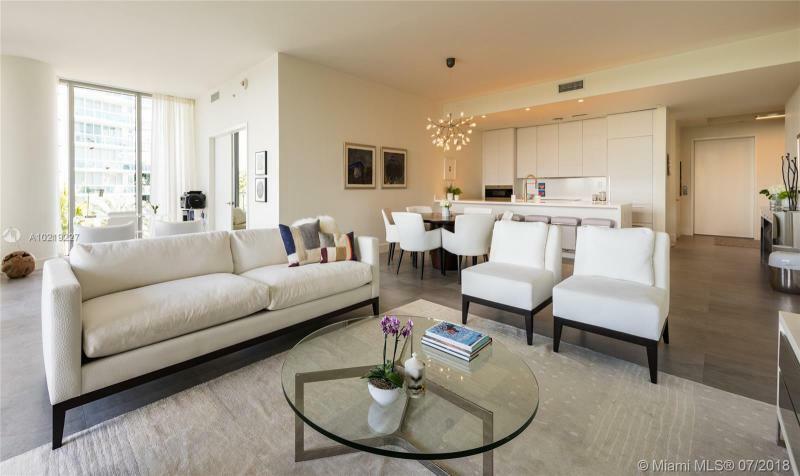 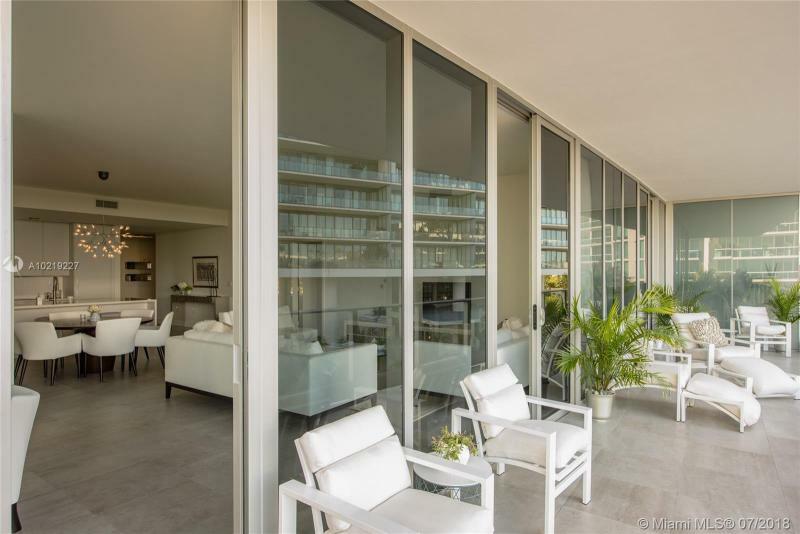 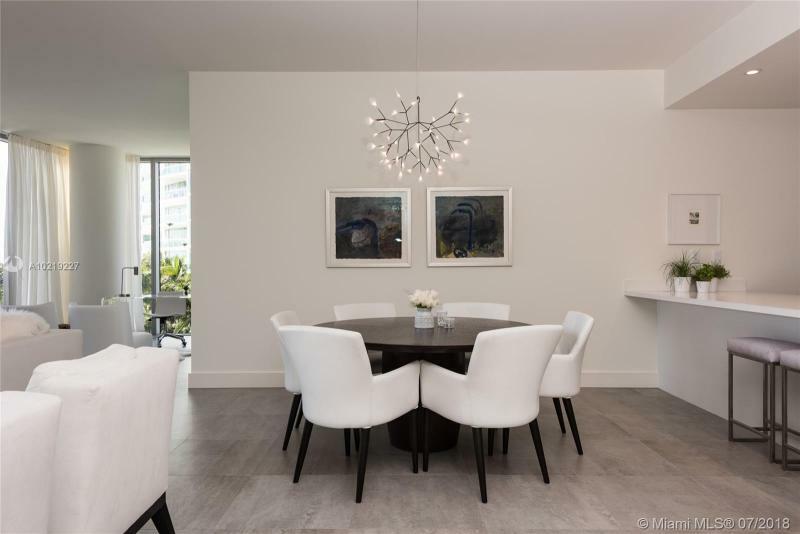 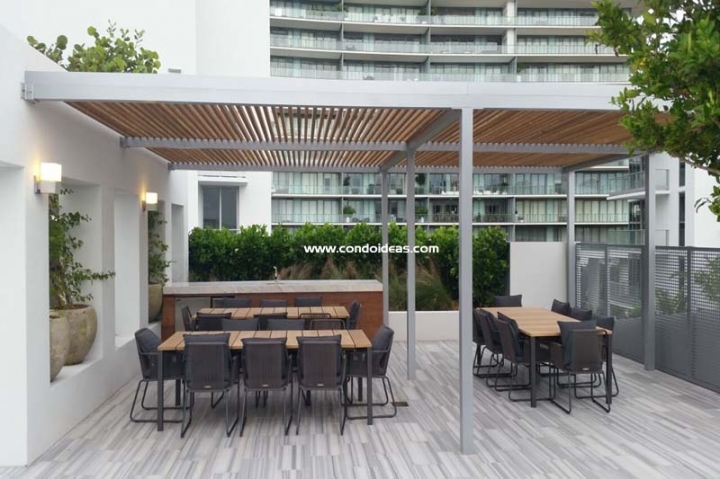 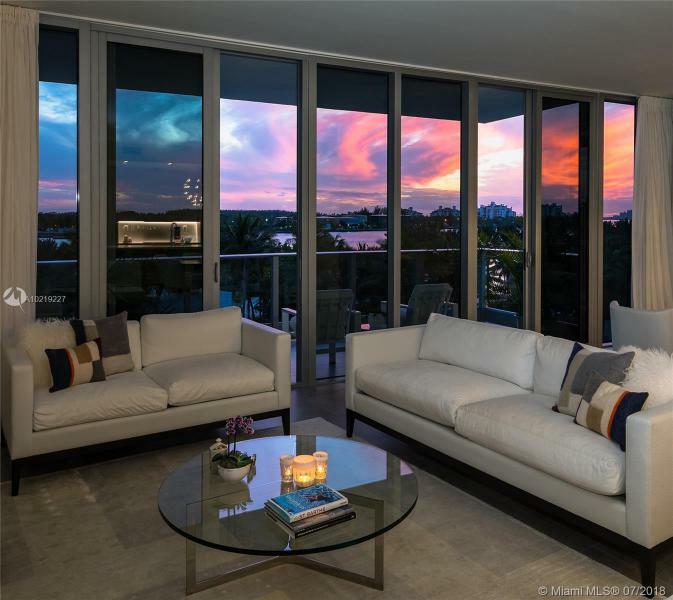 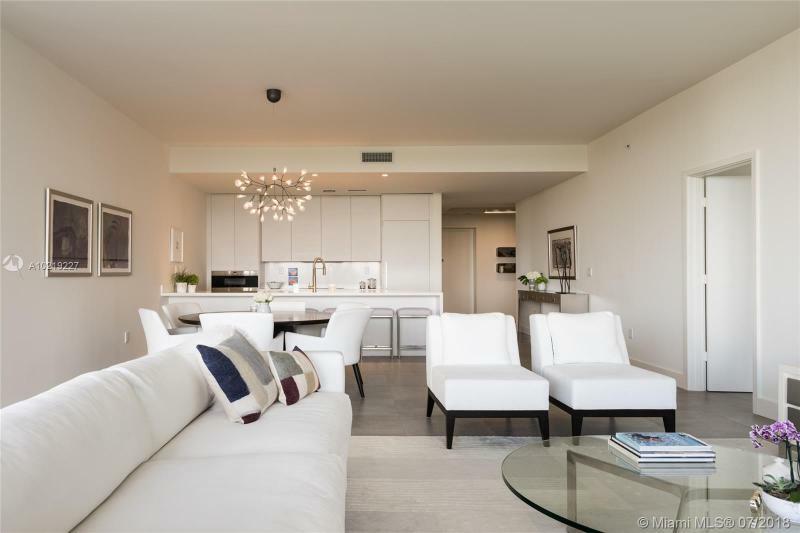 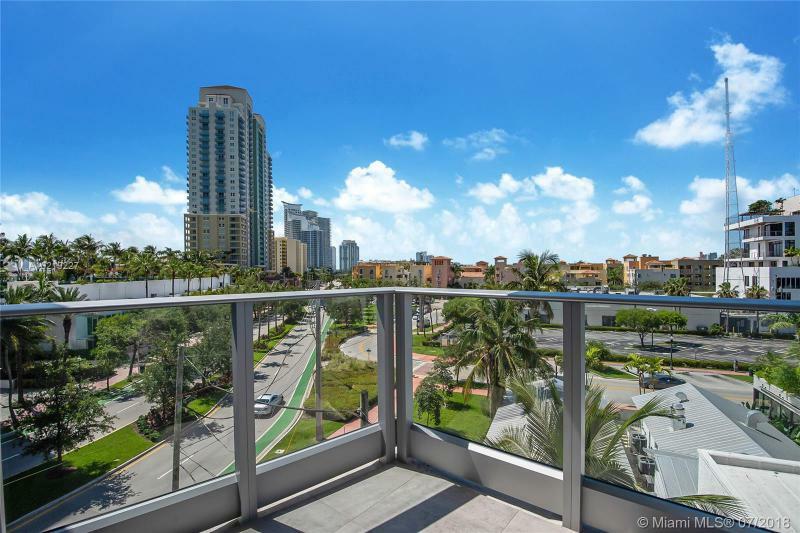 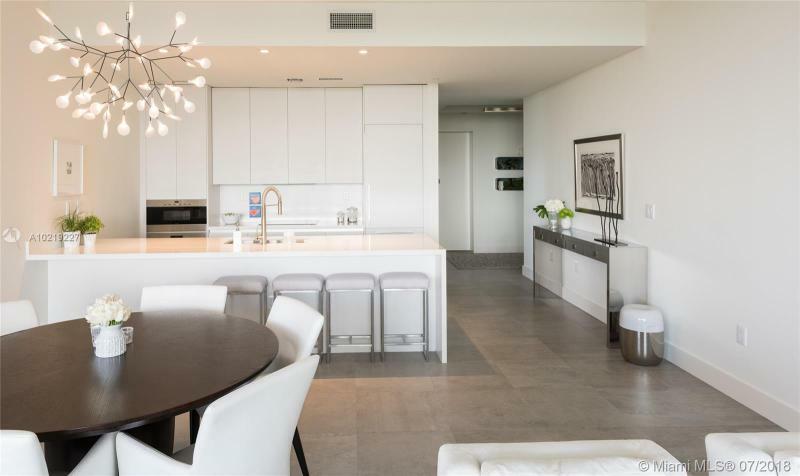 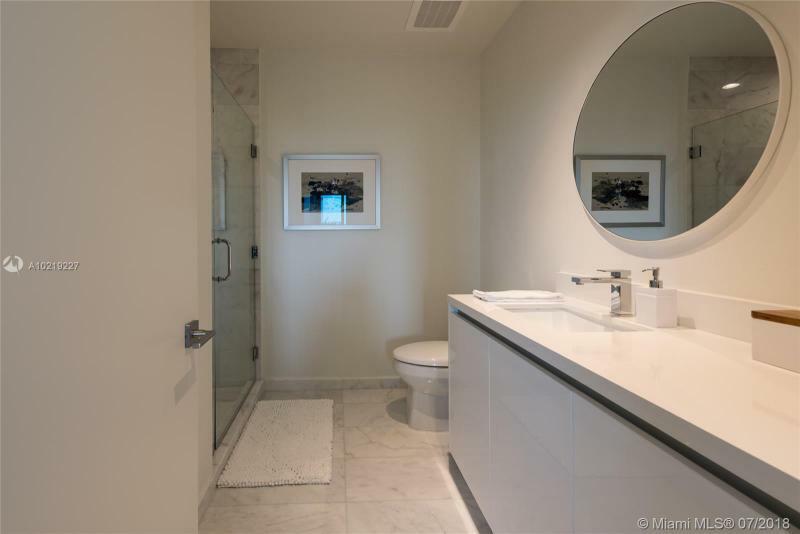 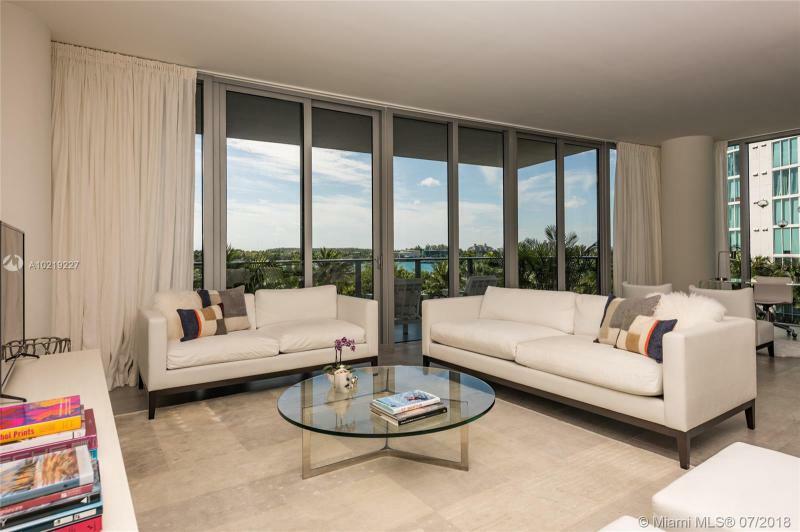 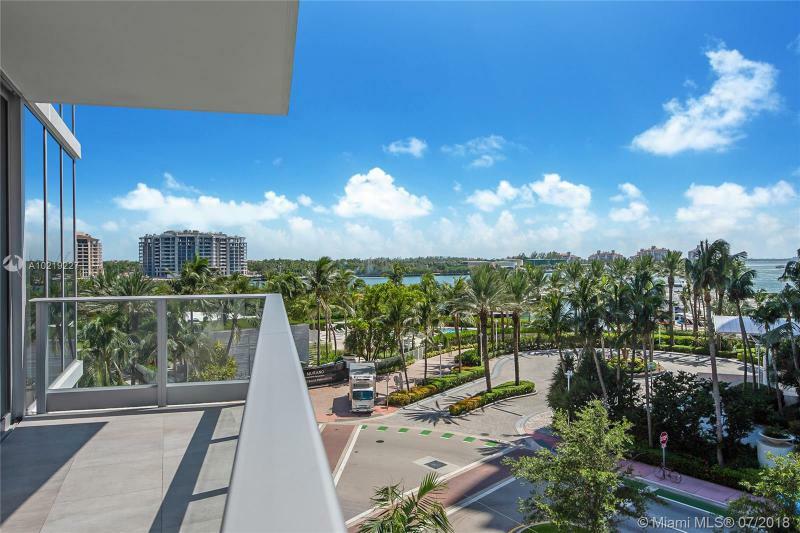 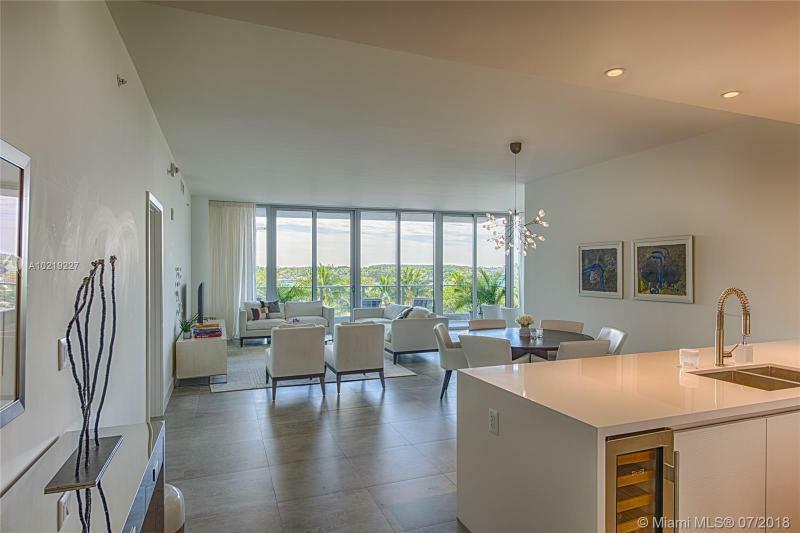 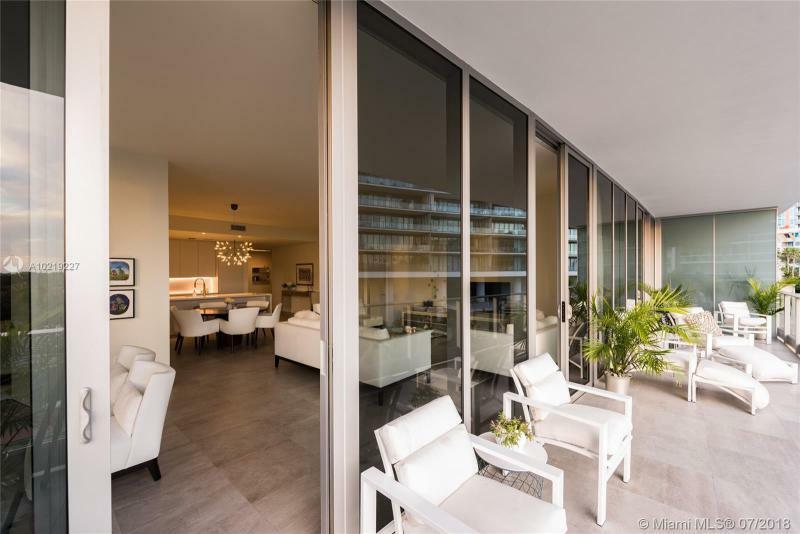 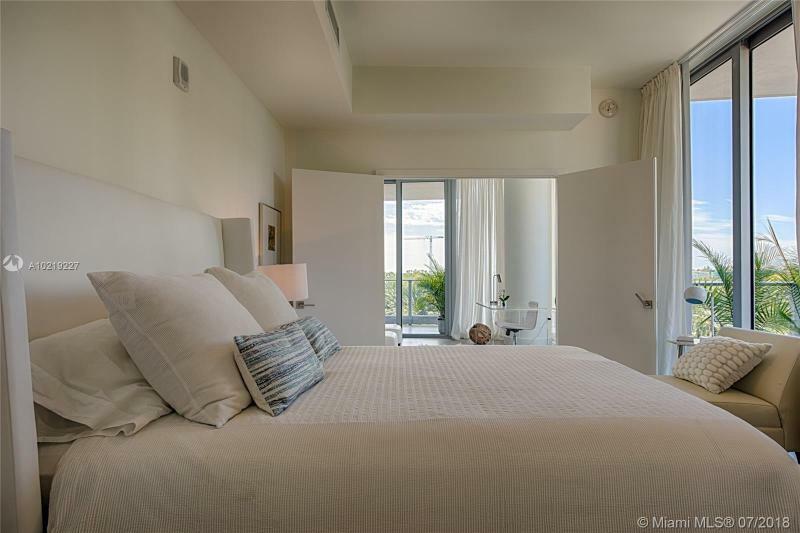 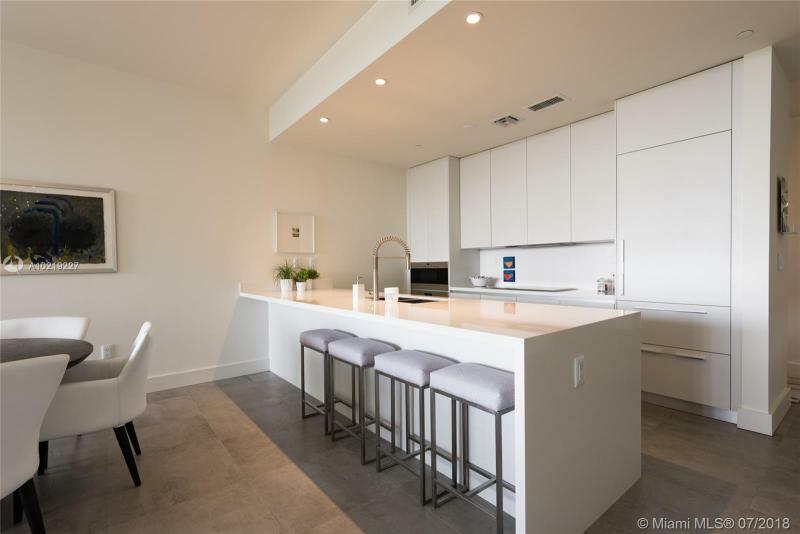 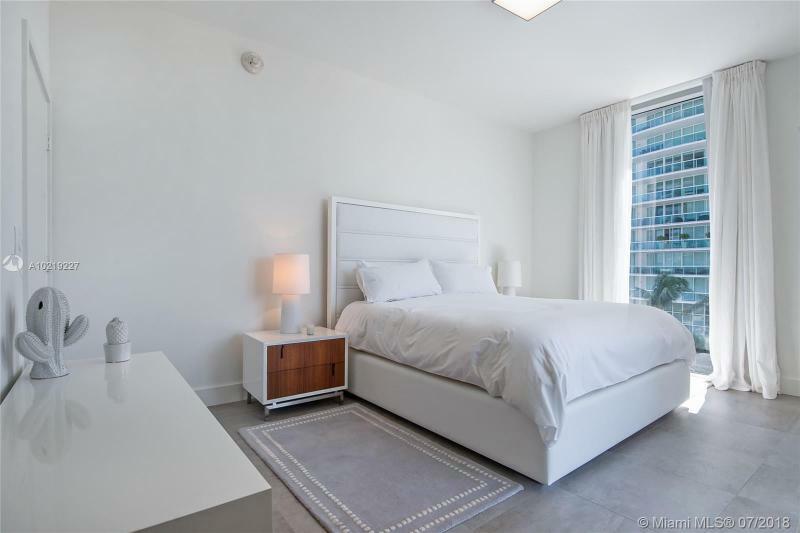 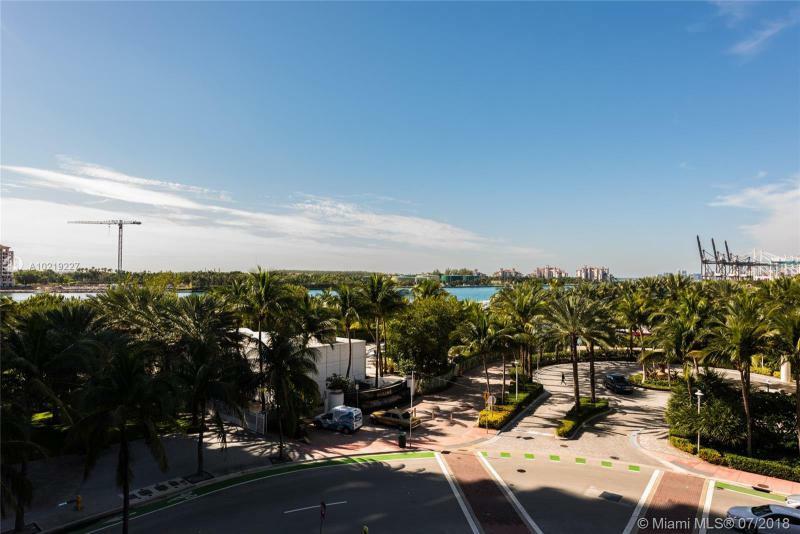 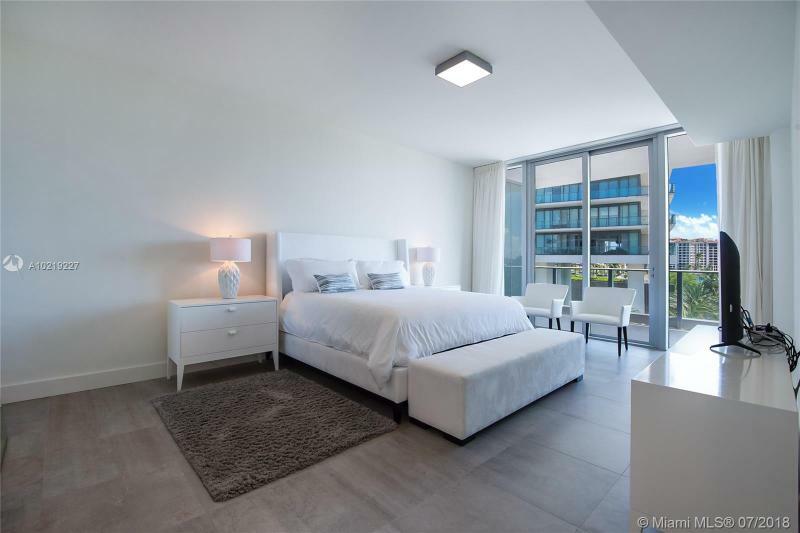 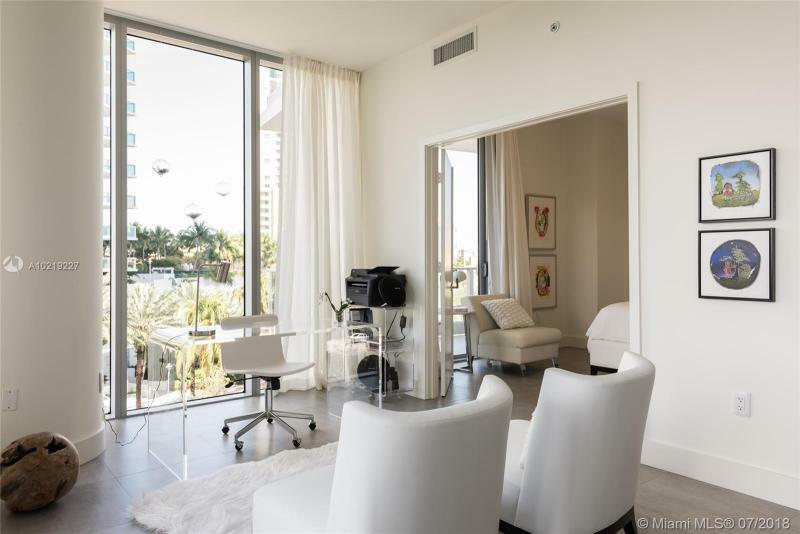 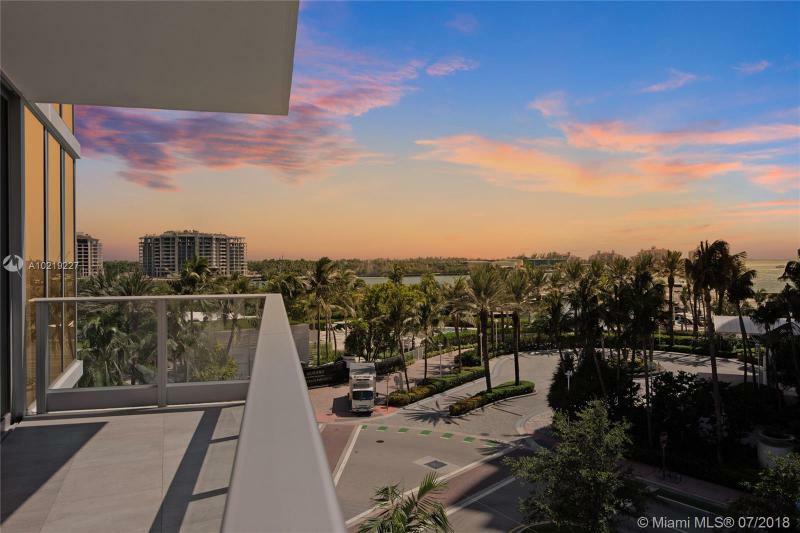 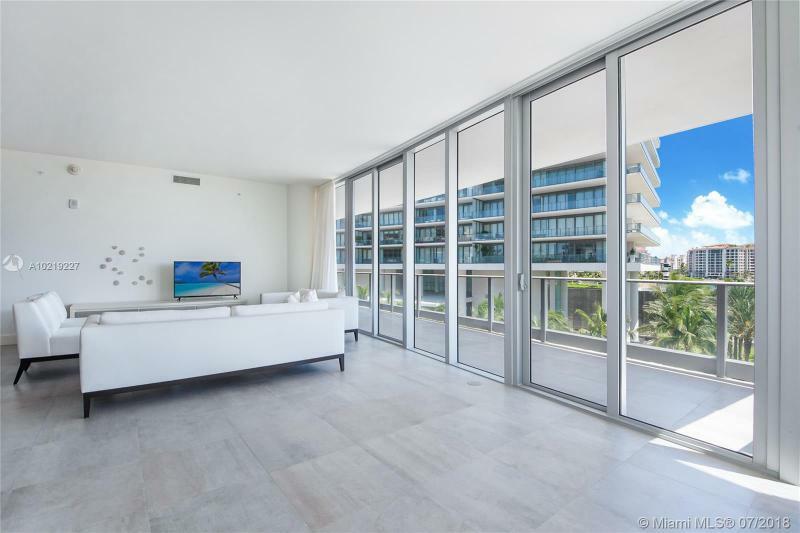 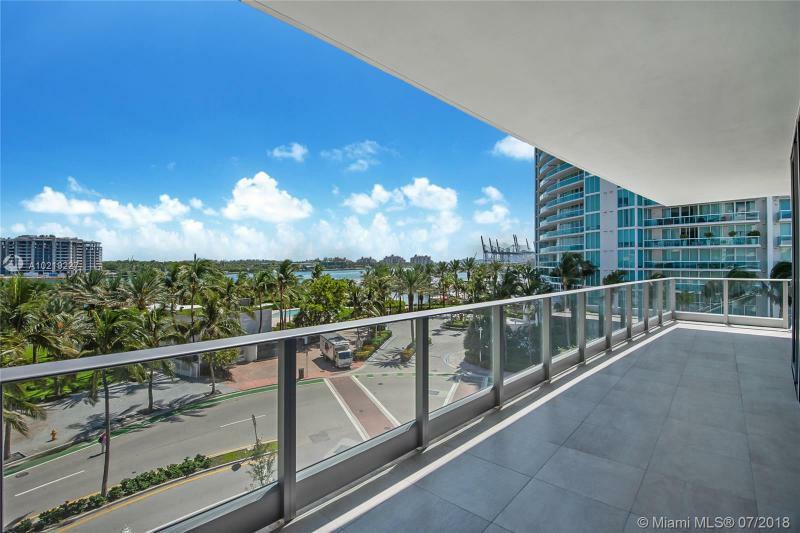 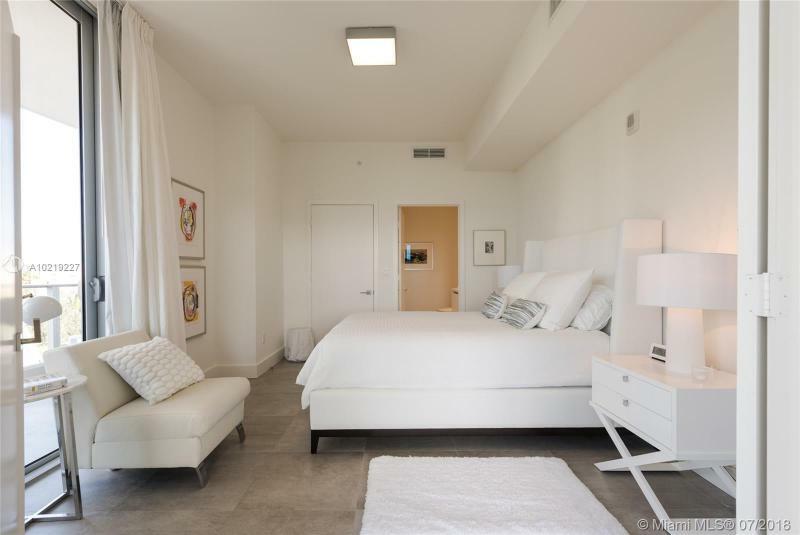 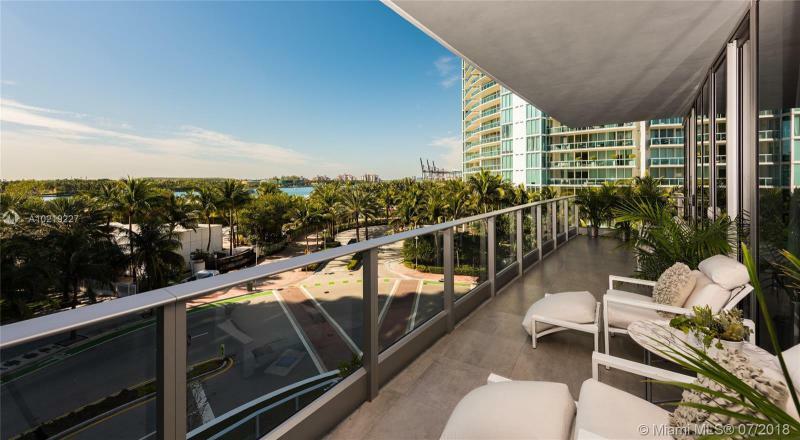 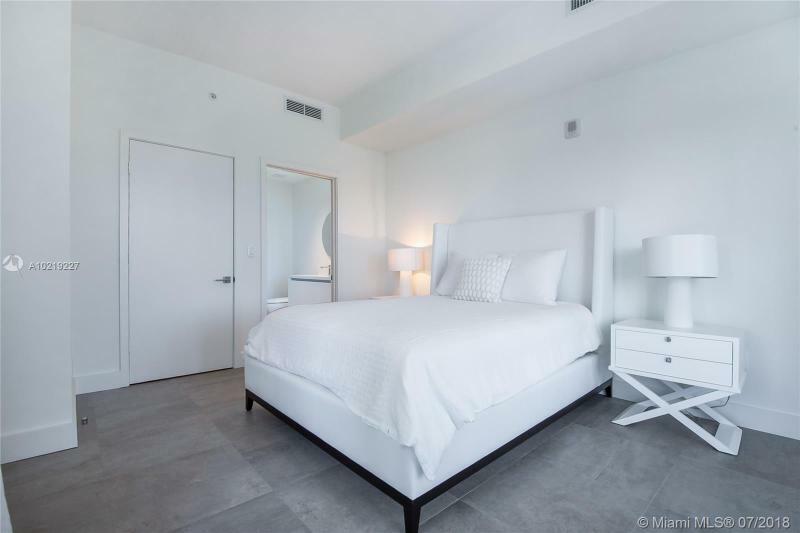 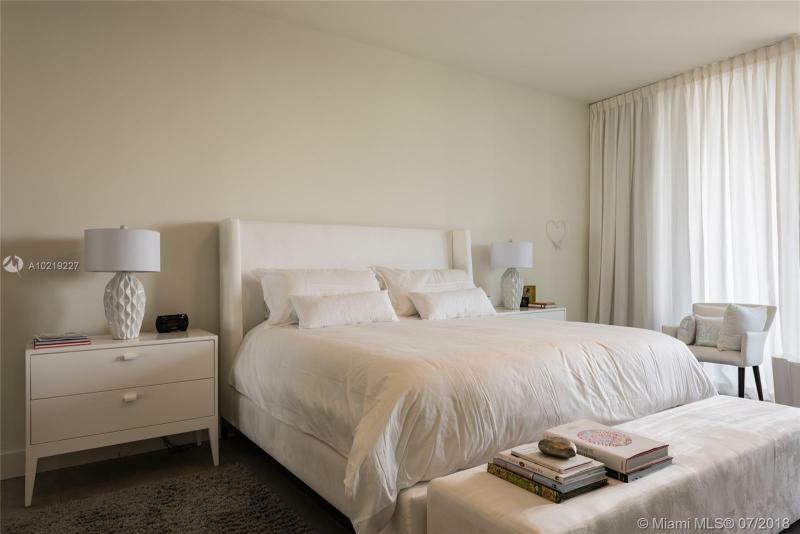 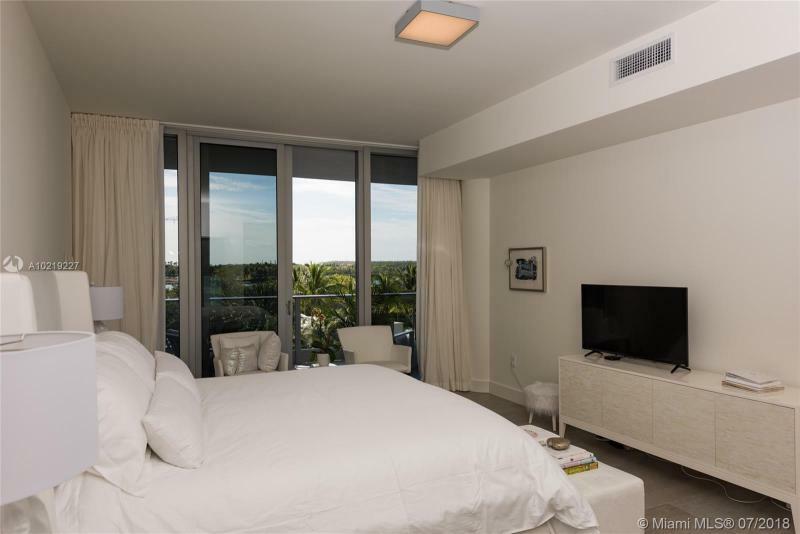 Situated in one of Miami’s most exclusive residential areas, this boutique-sized condominium developed by the Related Group will sit across from the famed Apogee, a stellar condominium residence by the same developers. 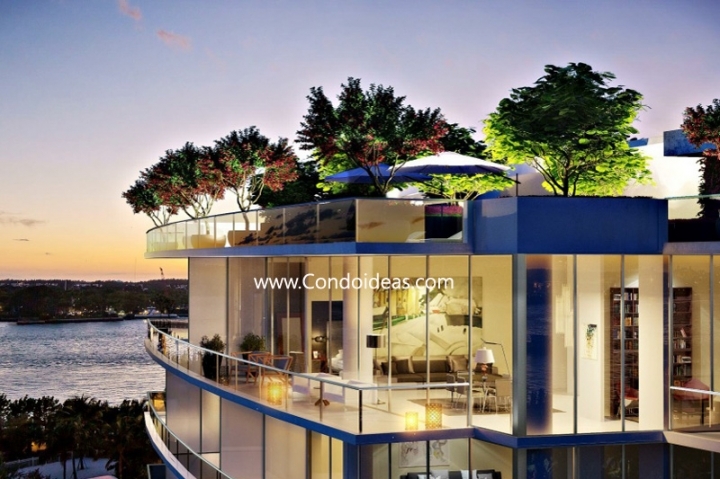 The Related Group has assembled a pace-setting team to make their innovative vision for the Marea Condo into a reality. 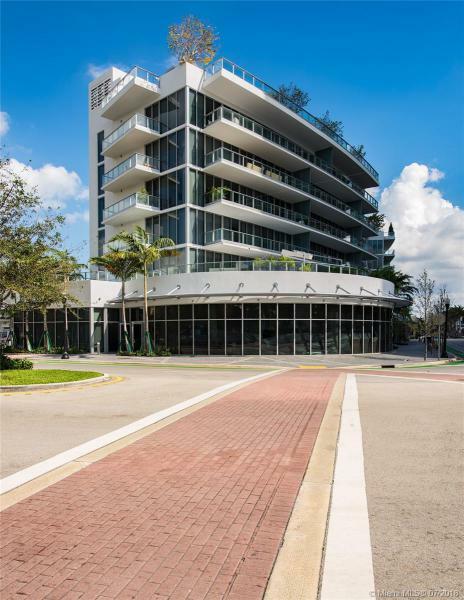 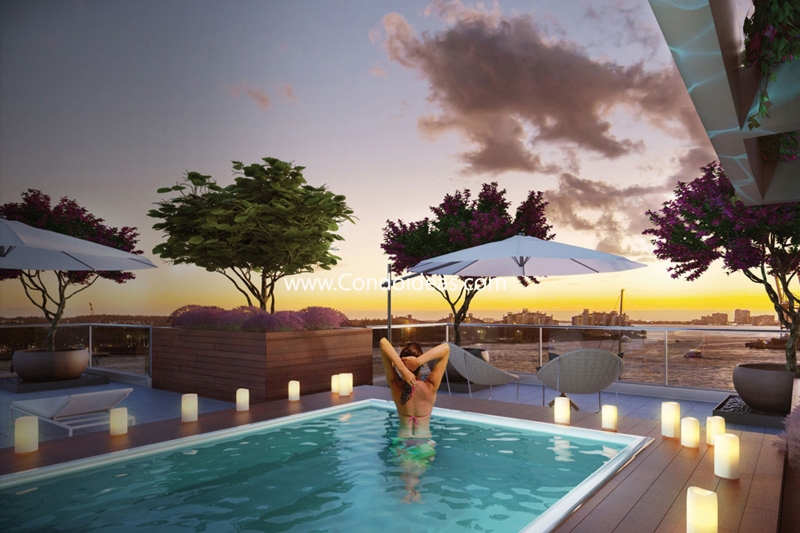 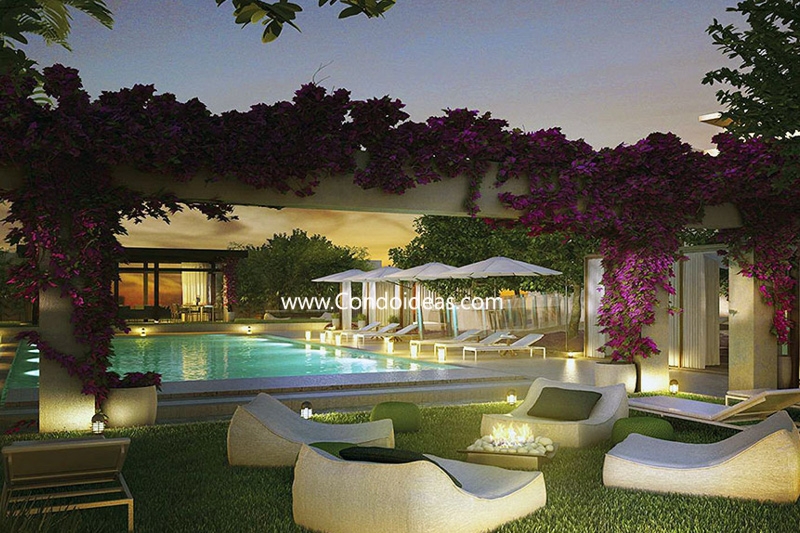 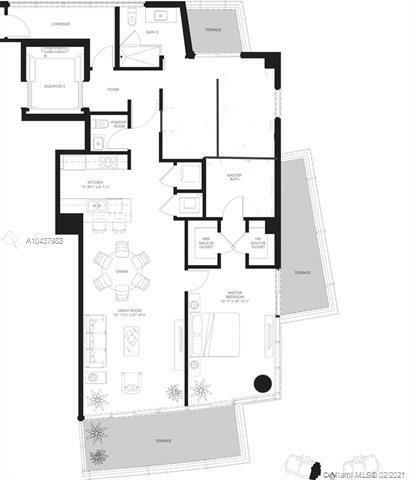 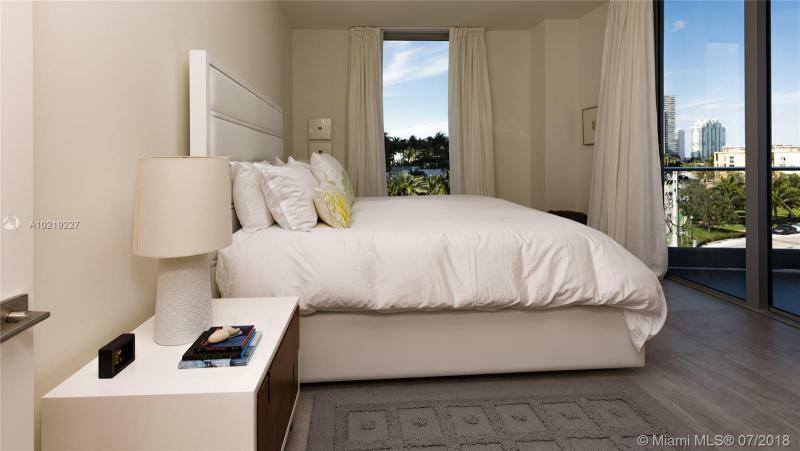 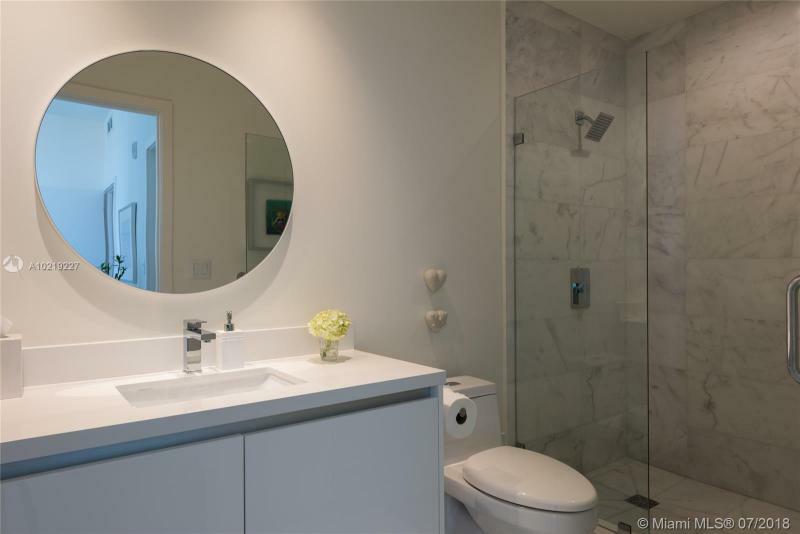 Renowned architect Sieger Suarez will give a distinct Miami flair to the light-permeated design. 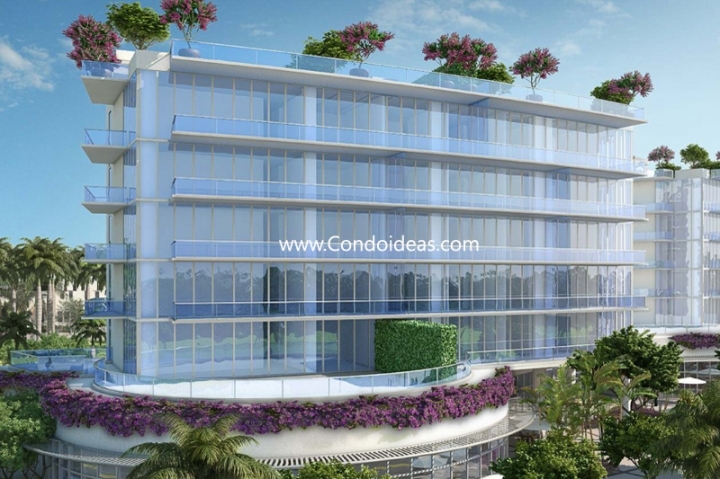 Two translucent towers encompassing a mere 30 units will rise seven stories. 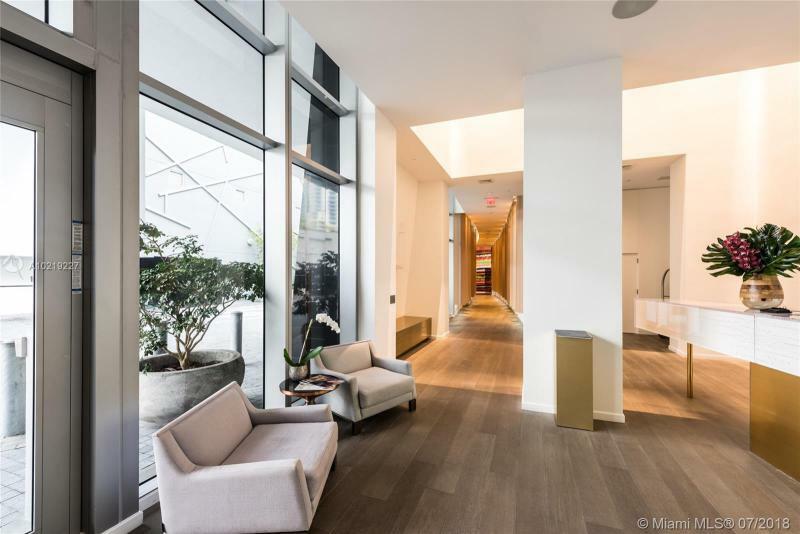 A two-tiered ground level will be devoted in part to a refined modernist lobby that will double as a gallery space appointed by designers Ricardo De Marchi and Marcus Linnenbrik. Landscape designer Enzo Enea is calling for lush ground-level landscaping around Marea echoed by exquisitely placed roofline greenery. 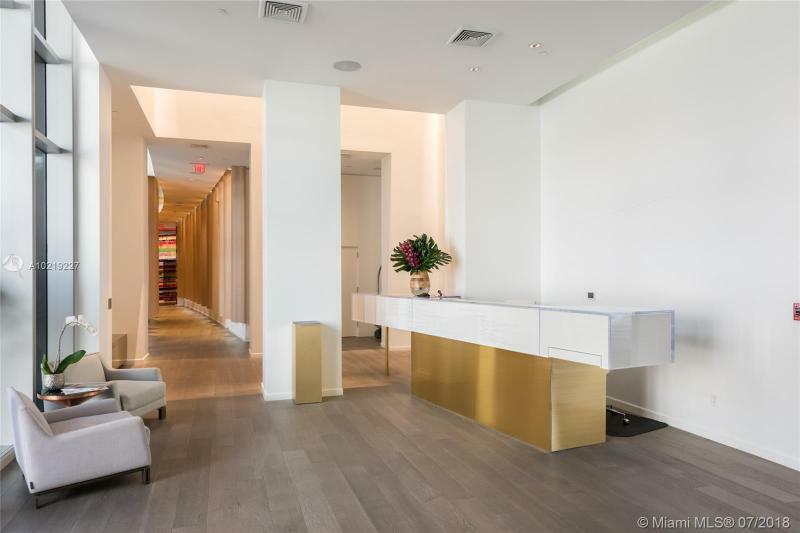 Units at Marea South Beach will include four expansive penthouse units as well as two- and three-bedroom options on the lower floors. 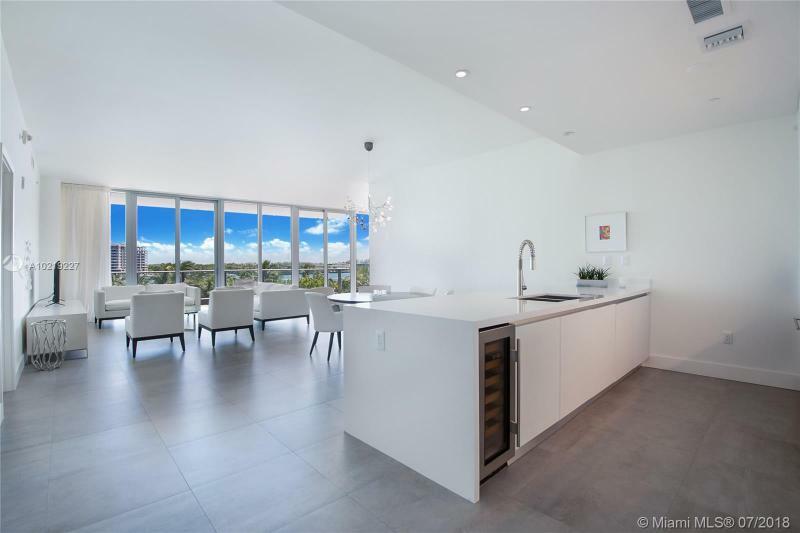 Glass walls will create a sense of immediate access to the sky and water of South Pointe and offer incomparable views of Biscayne Bay and South Miami. 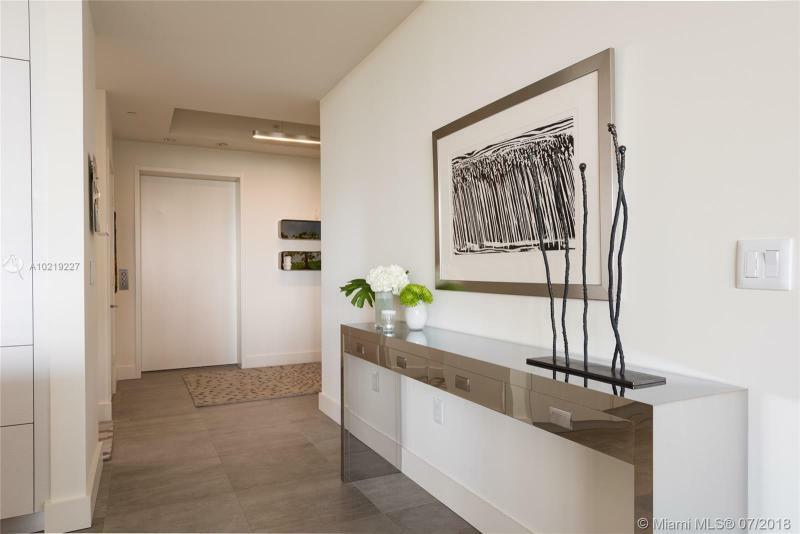 High technology and top-of-the-line appointments will complete the picture. 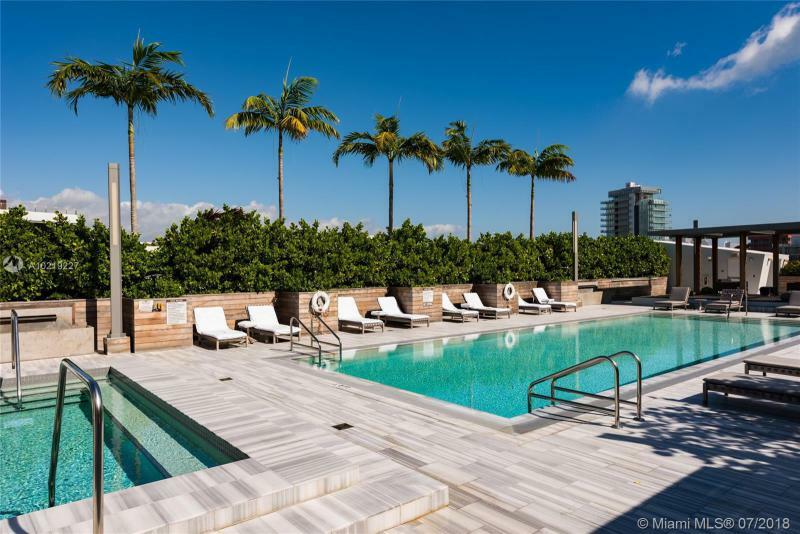 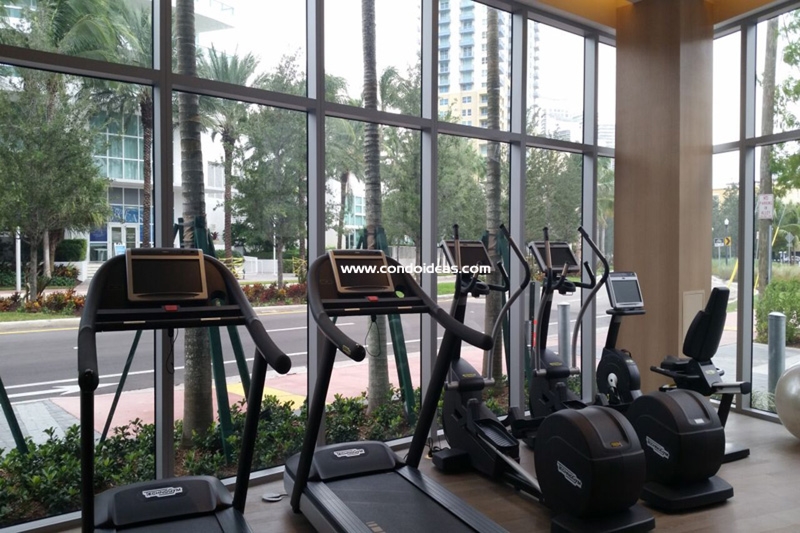 Marea Condo is to feature its own high-end amenities, including state-of-the-art gym options, pool and a private beach club. Its location at the southern tip of Miami Beach in the South of Fifth neighborhood, means that residents will be able to sample the wide array of fine dining and entertainment options that make “SoFi” a hot destination. 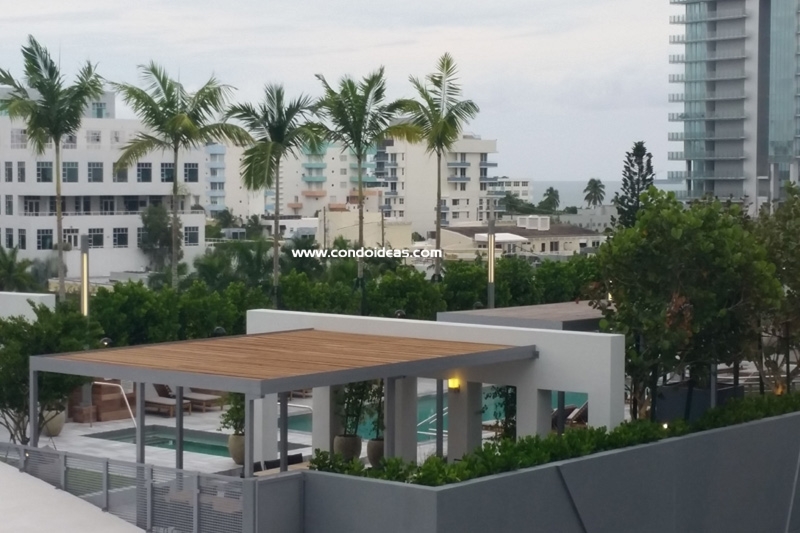 Nikki Beach is close at hand and Fisher Island lies just off shore. 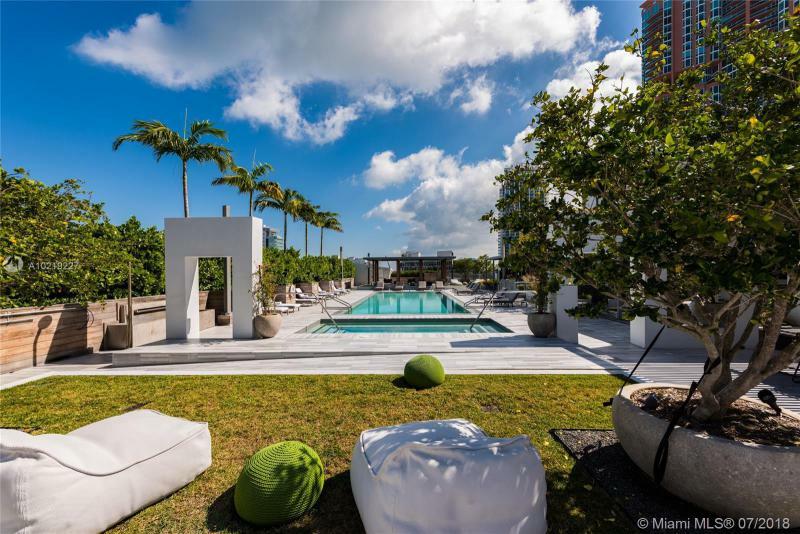 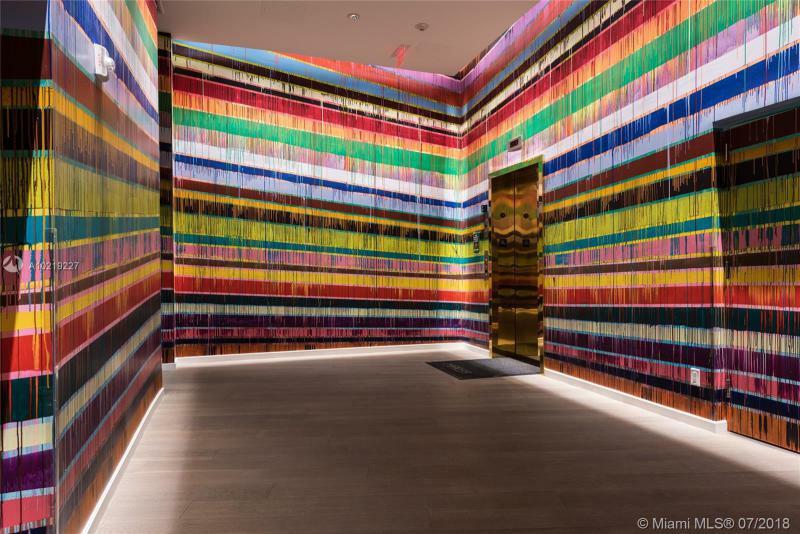 With a planned opening in 2015, Marea Condo in South Beach will offer to a select few a signature locale in one of the world’s most sought-after neighborhoods – and a reminder of why Miami is one of the world’s most exciting metropolises. 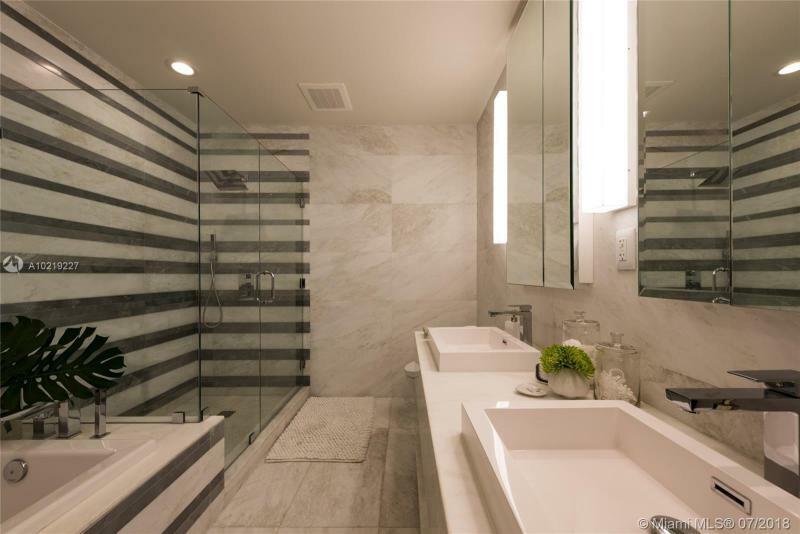 Glass is also another amazing project in the South of Fifth area.